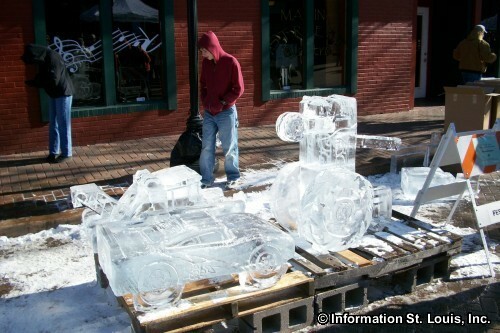 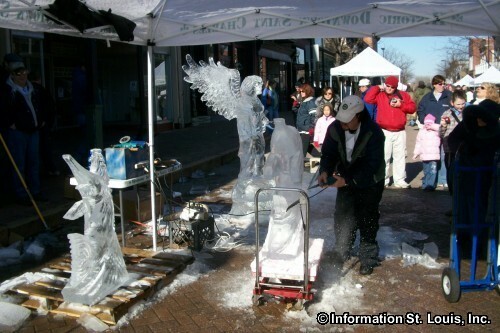 Held since 1998, the Fete de Glace is a fascinating competition involving chain saws and other power tools that transform blocks of ice into beautiful and amazing ice sculptures. 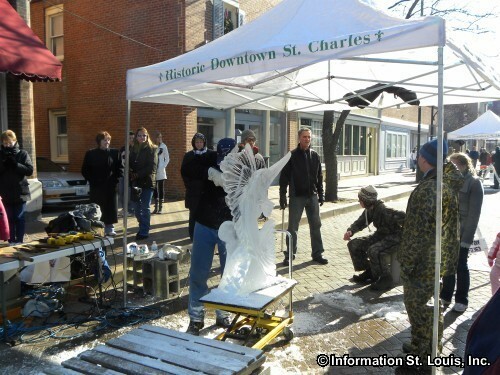 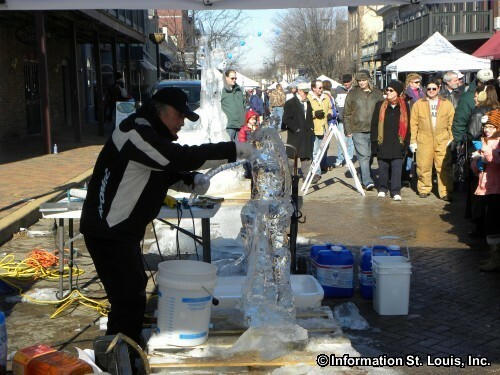 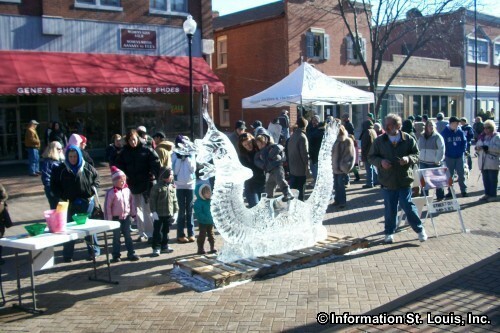 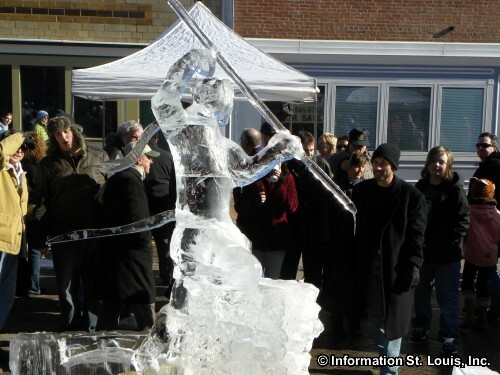 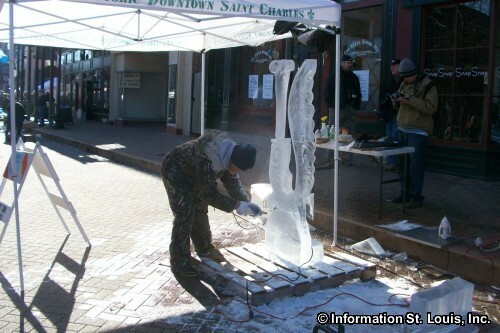 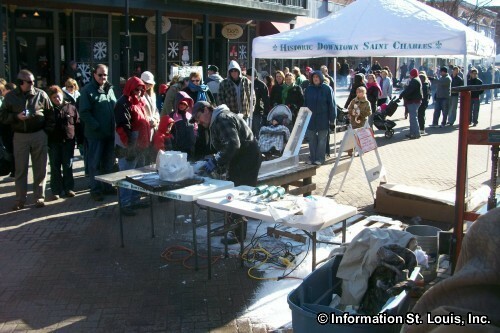 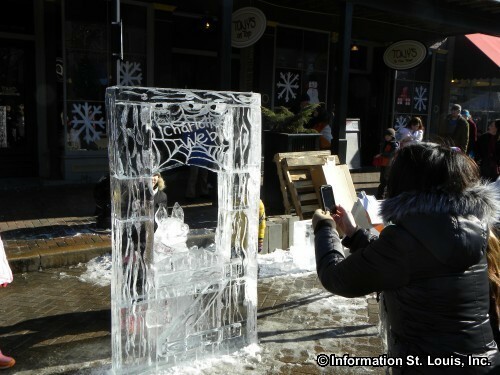 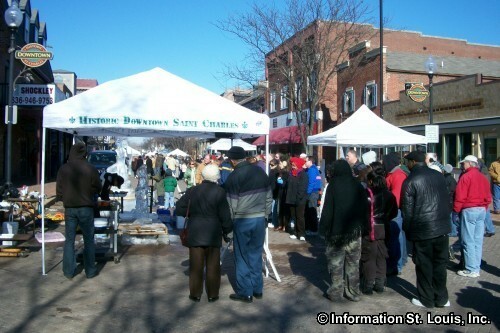 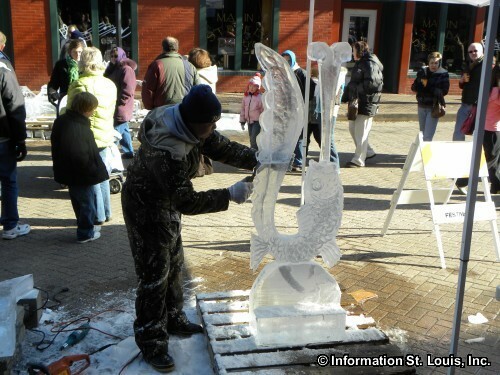 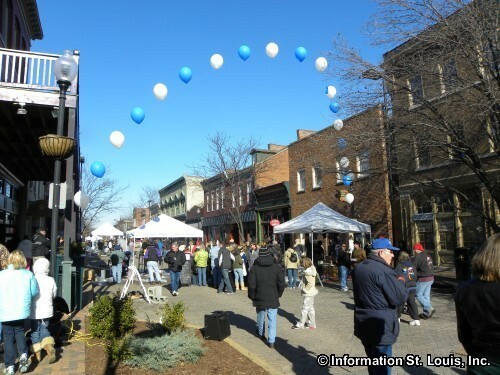 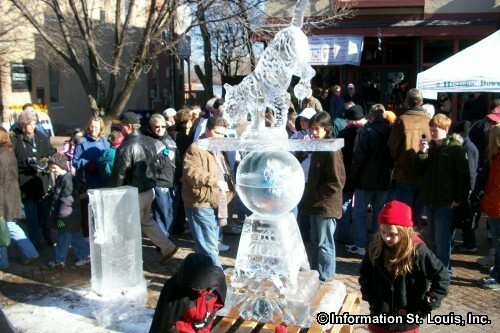 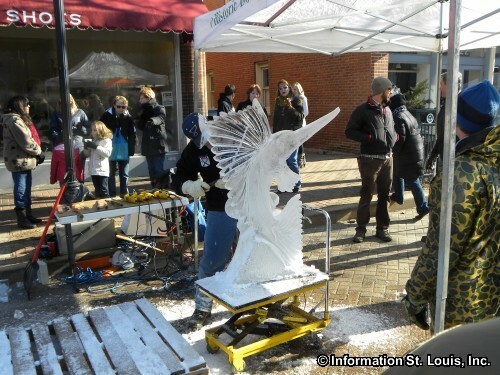 The festival is located in Historic St Charles on Main Street and is held in the middle of winter, January, were snow and cold temperatures are welcomed. 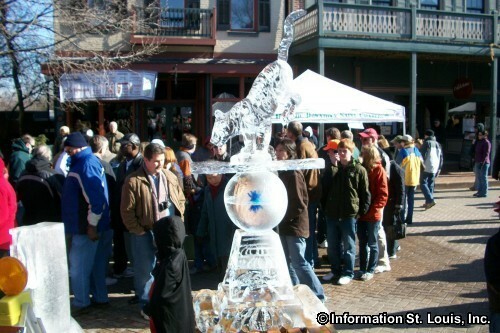 The event is free and the competitions are judged by the attending crowds.